I am exhibiting my animation works at C.A.P CAFE & SHOP Y3 in Kobe from 2012.11.2(Fri). These animations were made during the artist in residence program staying at Kakegawa, Shizuoka, this summer. I would very much appriciate if you enjoy watching my animation and having a coffee made by Narumi, the cafe owner. Solo Exhibition "AKIKO OMI from Kakegawa, Shizuoka"
DATE : 2012.11.2(Fri) - 25(Sun)　10:00 - 19:00 everyday except for Mon.& Tue. 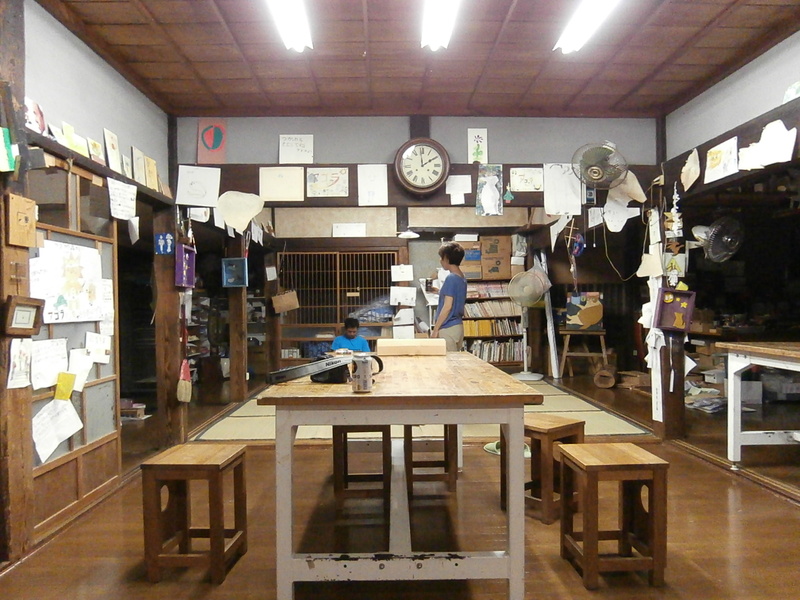 This summer, I participated in the residency program "KAME no Tsubasa Project 2012" at Agora Children Art Factory in a small village, Kakegawa, Shizuoka. When you go to Agora, you will find many childrens works pined up all over the house, which are the paintings and crafes made by children who were Agora's students during the 15years since Agora was estabilished. I am going to exhibit my animation made from those children's works at CAFE Y3, and having a talk about my work and KAME no Tsubasa Project. 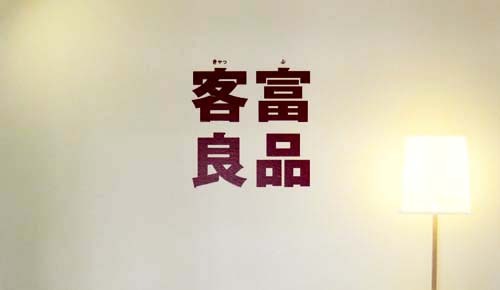 DATE : 2012.11.3(Sat) - 25(Sun)　10:00 - 19:00 Close Mon. Group Exhibition "比・White & Black" at gallery Paw. I have opened my blog. they will be things like diaries, thoughts, and what to remember.